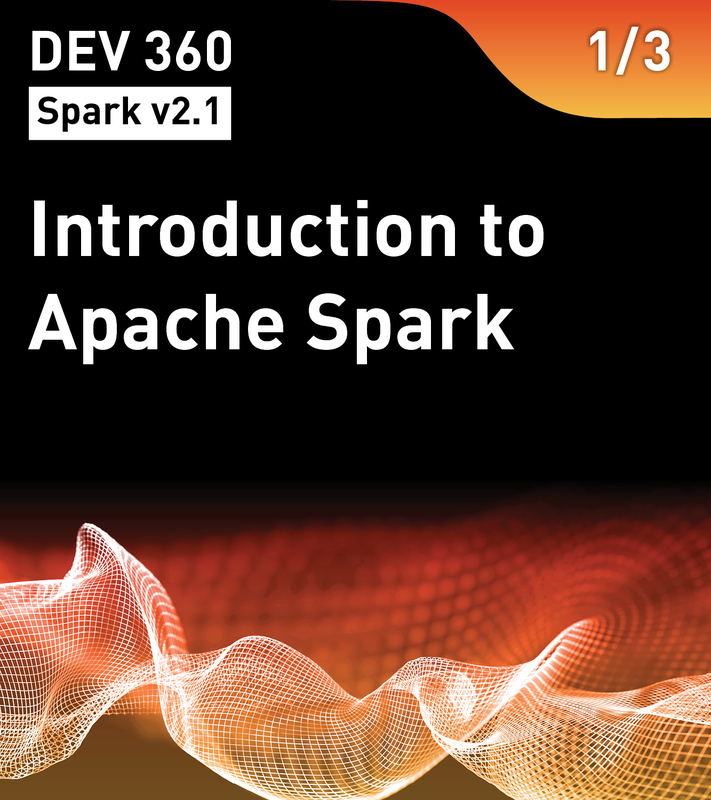 This introductory course, targeted to developers, enables you to build simple Spark applications for Apache Spark version 2.1. It introduces the benefits of Spark for developing big data processing applications, loading, and inspecting data using the Spark interactive shell and building a standalone application. This is the first course in the Apache Spark v2.1 Series. This course is part of the preparation for the MapR Certified Spark Developer (MCSD) certification exam.